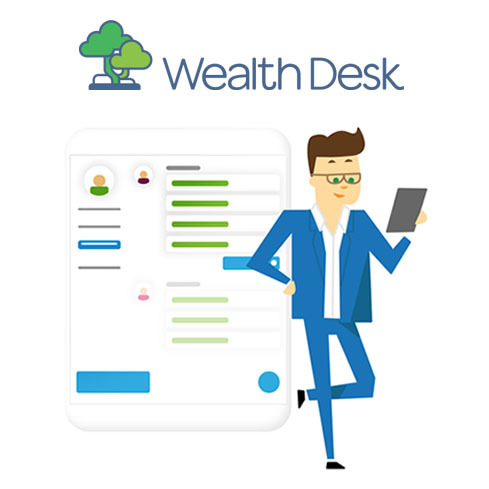 CashDeck have released their Financial Fitness Tracker app called Wealth Desk for Apple and Android and it’s set to be a game changer for the 65% of mortgage brokers who find marketing and lead generation a challenge. The app is a simple tool that helps clients prepare for the lending process. But, for the broker, it acts as a sales tool, an ice-breaker, a database builder and a way to get their business onto thousands of smartphones. “Twelve months ago we set ourselves three goals”, said Owen Joyce, CashDeck’s Chief Commercial Officer. “One, build an app that is useful to its user in less than two minutes after they download it. Two, create a platform that means a mortgage broker can have their own branded app on both app stores in minutes, not months. And three, make it affordable—$50 per month for a broker and free for their clients. We’re proud to say that we’ve achieved all three”. Wealth Desk works in a very simple way. Brokers are provided with a custom landing page to send their prospects or clients to. Once registered, the client can download the app to their preferred device and, when they log in the first time, the app knows who their broker is and rebrands itself. 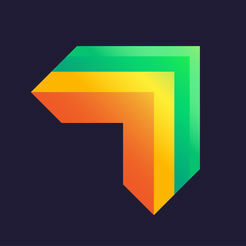 The user can manage all their accounts, loans, properties and super funds in one safe place and the app will give them a live, automatic living expense analysis so they’ll know where all of their money is going. In the MFAA’s Young Professionals Report 17/18, 65% of mortgage brokers said that marketing and lead generation was a challenge for them. “There are a number of reasons for this including high levels of competition, it can be hard to stand out”, said Owen Joyce. “A key reason is that many mortgage brokers aren’t comfortable with approaching new clients cold—it can be daunting. The app means the broker can give prospects something they will value, and this is a great way to start a relationship”, he added. Brokers can provide the Wealth Desk app to their clients for free with different plans allowing for hundreds, thousands or even unlimited numbers of downloads. 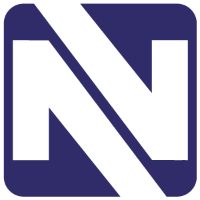 The app can be offered in conversation to prospects, clients or strategic partners. It can be used as the basis of a cash-flow service or even as a free gift for event attendees. Wayne Robinson, the company’s Chief Technology Officer said the company was continuing to support the broker market. “Every piece of tech we create is designed to fix a big problem that effects most brokers. We’re proud to have more than 1,000 brokers using our services so far and we think this new product will mean we can help significantly more of them”.